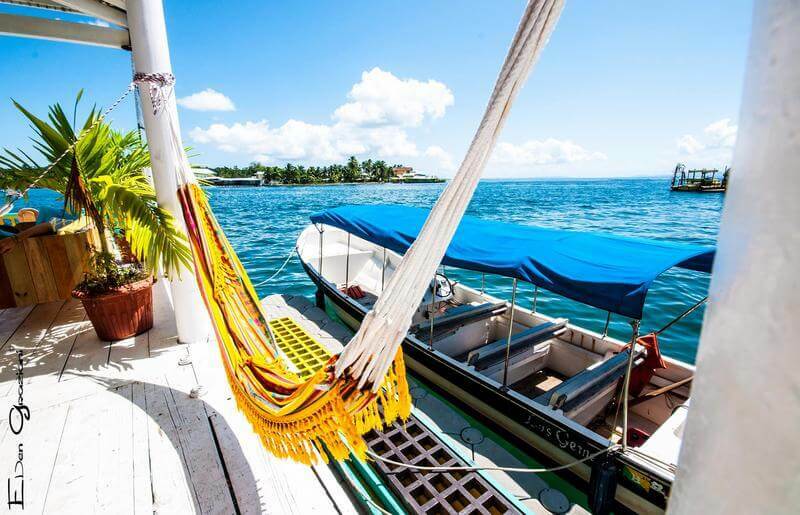 If you’re lucky enough to be visiting Panama, then you’ll want to take a look at this wonderful beachfront hostel. You can dive straight into the Caribbean sea right from their enormous deck. And the hostel has so much more to offer. It is one of today’s stylish and very special hostels offering accommodation and more at a budget price. You can choose a private room if you wish but for those who are looking for an even better bargain, there are dorms (including female-only) and small dorms with private balconies that are perfect for families or groups of friends. There is so much to do in the area and the hostel staff will be happy to advise you. Image credit: If you are the photographer who took the wonderful image we have used at the top of this article, please get in touch so that we can link to your website. Thank you!